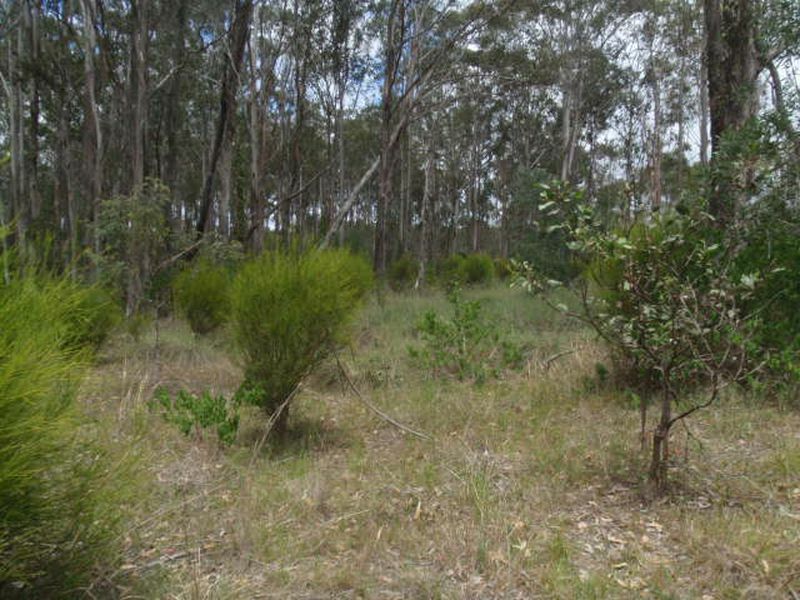 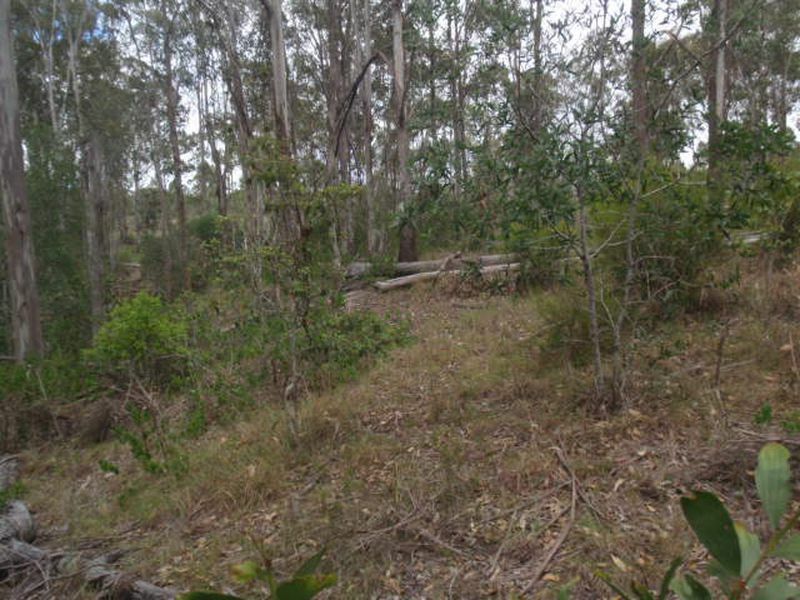 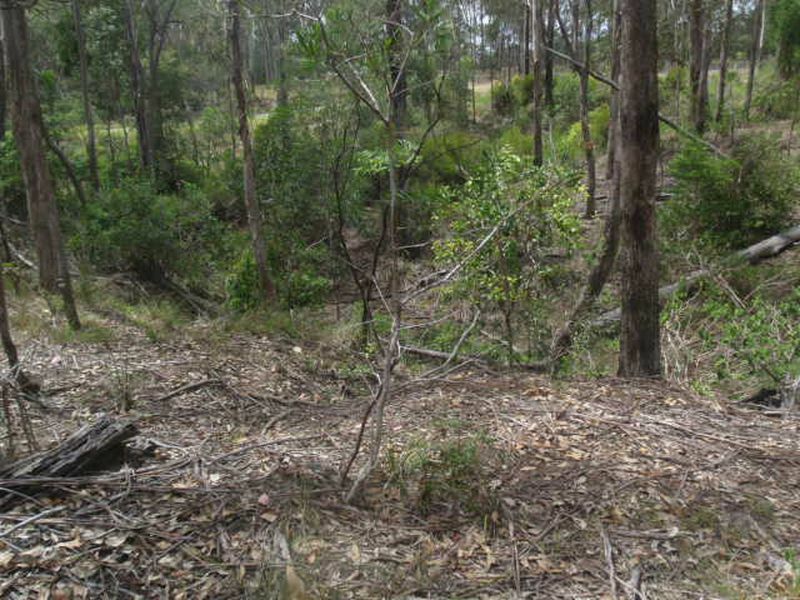 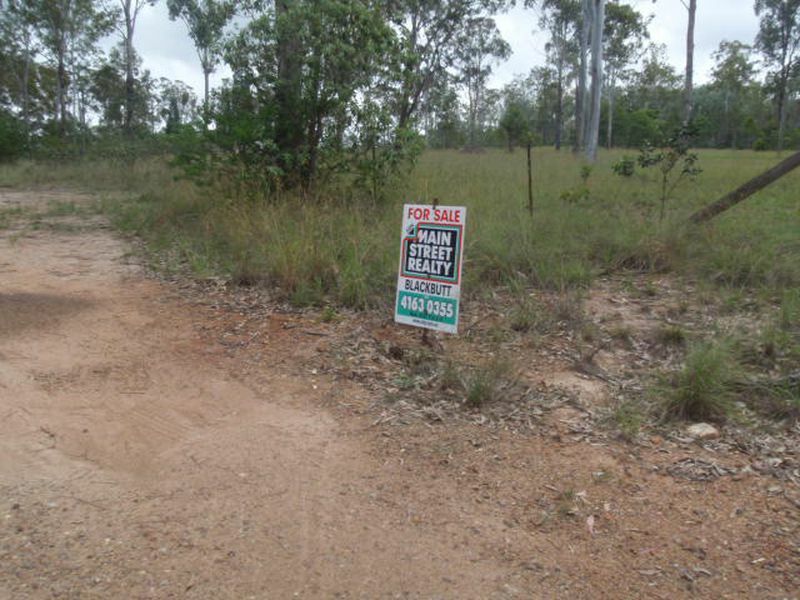 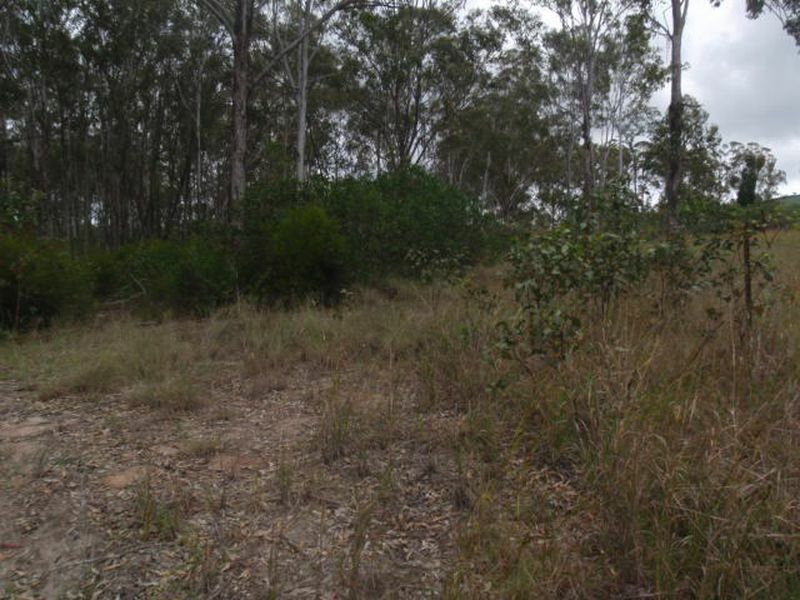 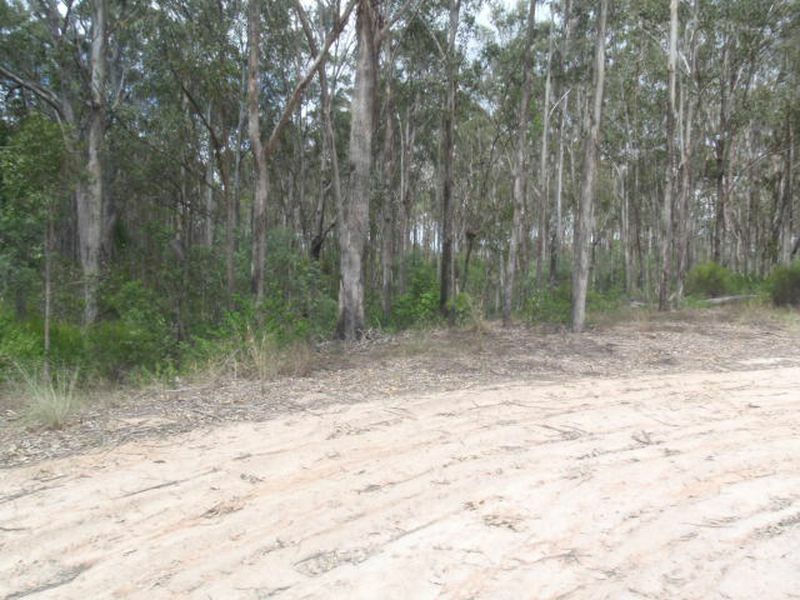 This 5 acre bushy block with plenty of tall timber is 3/4 fenced. 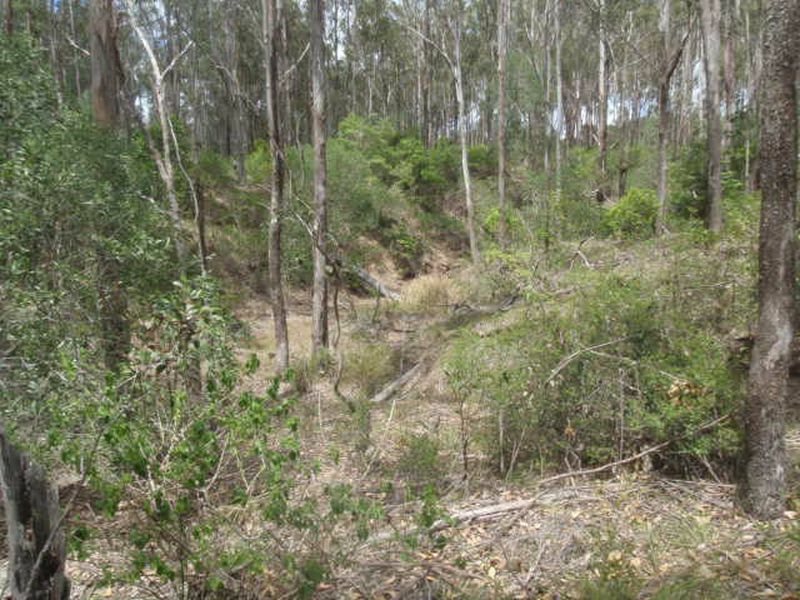 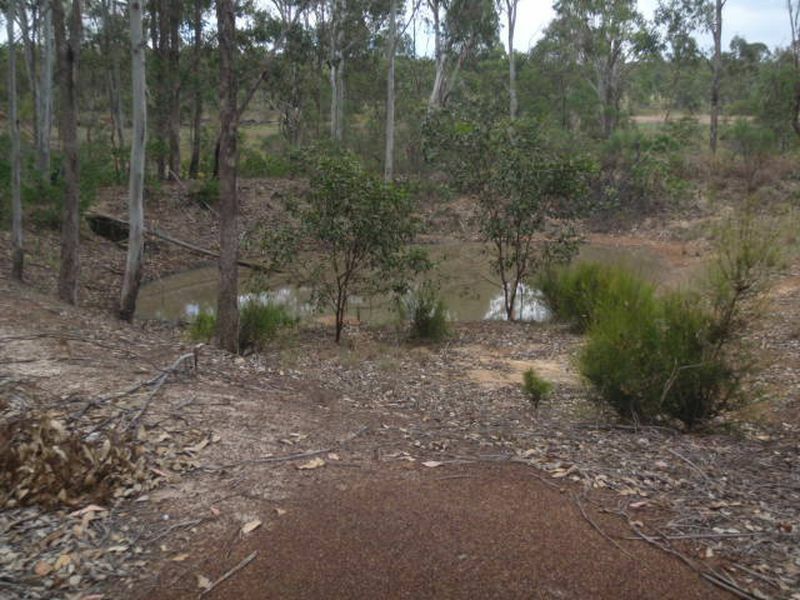 It has a dam and also a natural gully running through the block. 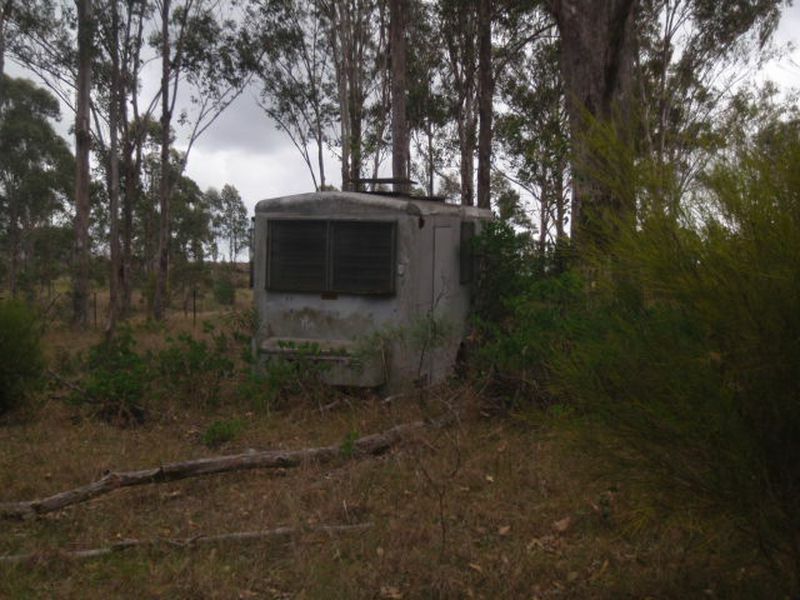 Power and phone are at the front boundary. 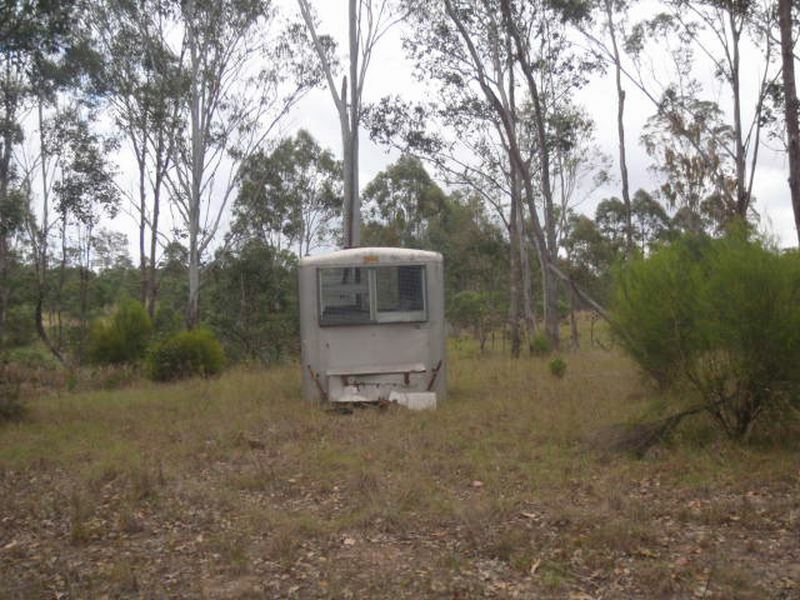 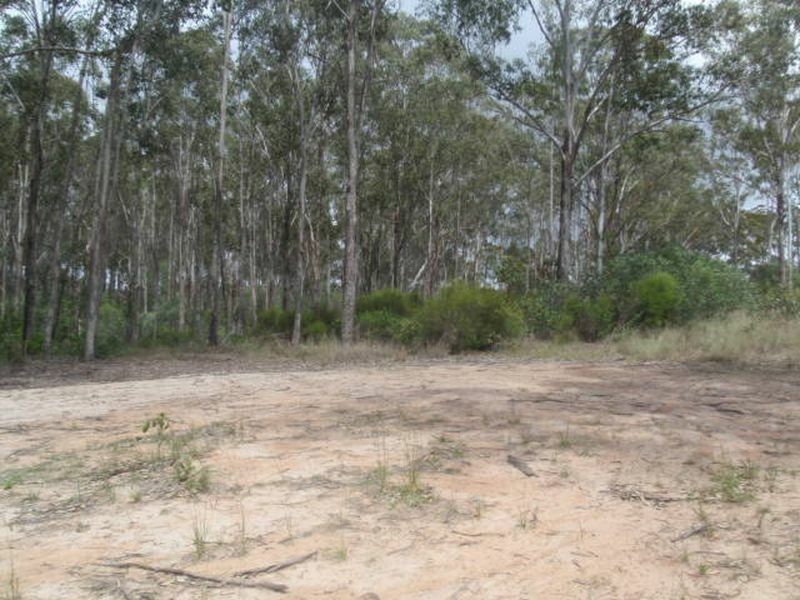 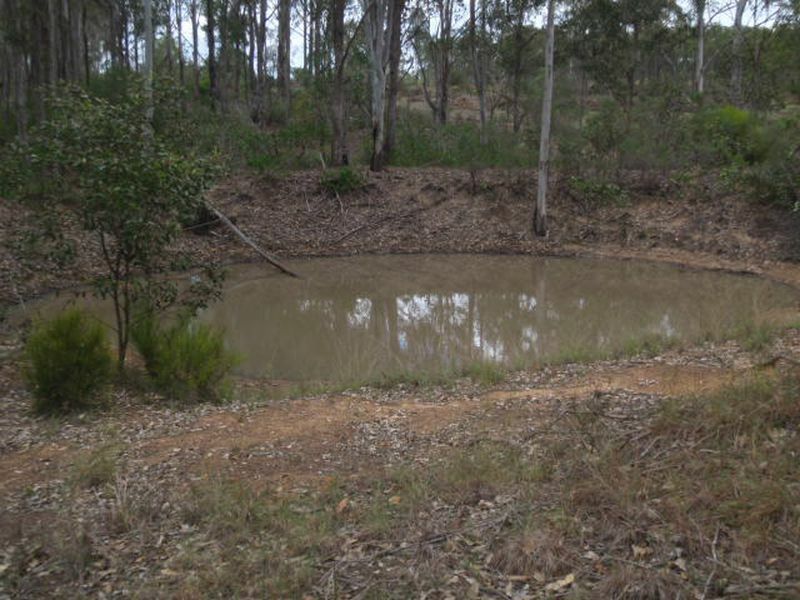 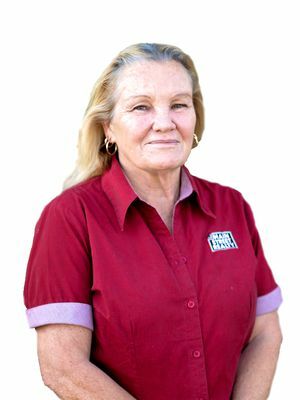 Property also has storage for all your camping gear and is located approx 7km to town.